DERBY, Vt. (AP) — A mystery man is providing cheer to Walmart shoppers in Vermont. The man paid off the entire lot of layaway items at the store in Derby, near the Canadian border. Brownington resident Sandra Cortez tells WCAX-TV she thought it was a rumor. But she learned it was real when she went to the store to find her items paid off. The man declined to give his name. 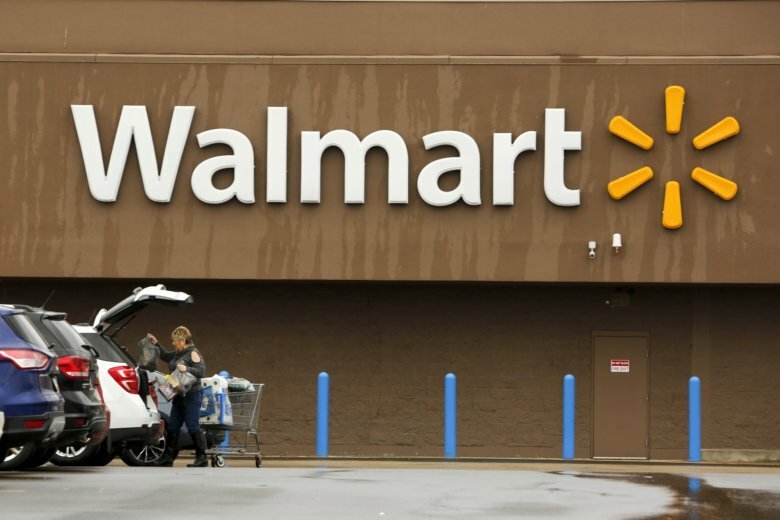 Walmart officials confirmed the story and said it happened earlier this month. Store officials declined to say how much the man spent.